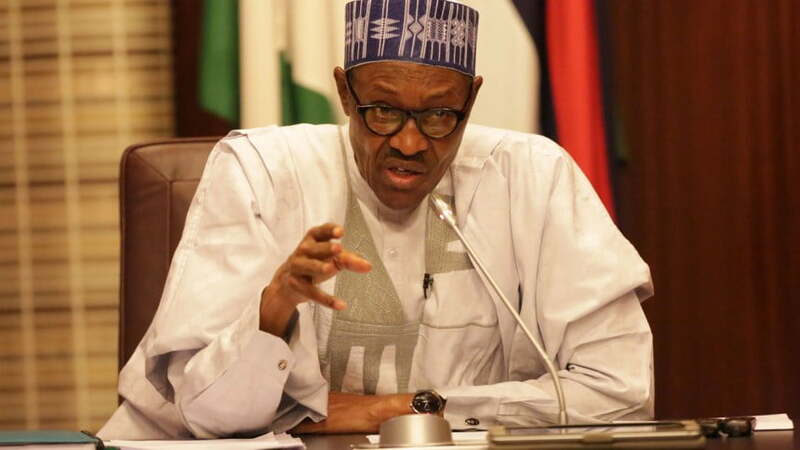 President Muhammadu Buhari has reacted to the threat by the Kaduna State Governor, Nasir El-Rufai, that foreigners who intervene in the forthcoming general elections will â€œgo back in body bagsâ€. The All Progressives Congress (APC) governor made the threat when he featured on NTAâ€™s Tuesday Live programme anchored by Cyril Stober. â€œThose that are calling for anyone to come and intervene in Nigeria, we are waiting for the person that would come and intervene, they would go back in body bags,â€ the governor said. He noted that Nigeria had intervened militarily in Sierra Leone and Liberia in the 1990â€™s upon the resolution of the international community and as a gesture of â€œneighbourlinessâ€. But, Buhari, in a statement by his spokesman, Garba Shehu on Wednesday night, defended El-Rufaiâ€™s statement, saying the governor spoke in the interest of Nigerians as â€œThere is nothing more to sneeze atâ€. The president further assured the international community of a free and fair, violence free election. The statement read: â€œThe Federal Government under President Muhammadu Buhari would cooperate with election observers and would not let the international community down in the conduct of the coming elections. â€œThe Presidency assures Nigerians and the international community that the President would do everything within its power to ensure free, fair and credible elections in the country. â€œWe have taken note of the clarification to an earlier statement by the Governor of Kaduna State, Nasir El-Rufai concerning opposition call for foreign interference in our domestic affairs and to say that the latest statement by him should rest the issue for good. â€œThere is nothing more to sneeze at. The Governor spoke strongly in defense of our national interest. â€œIt is clear that El-Rufai, our party and all its candidates have reposed their faith in democracy through general elections. â€œThey are all of the view that there is no place for violence against local people or foreign citizens in our midst.